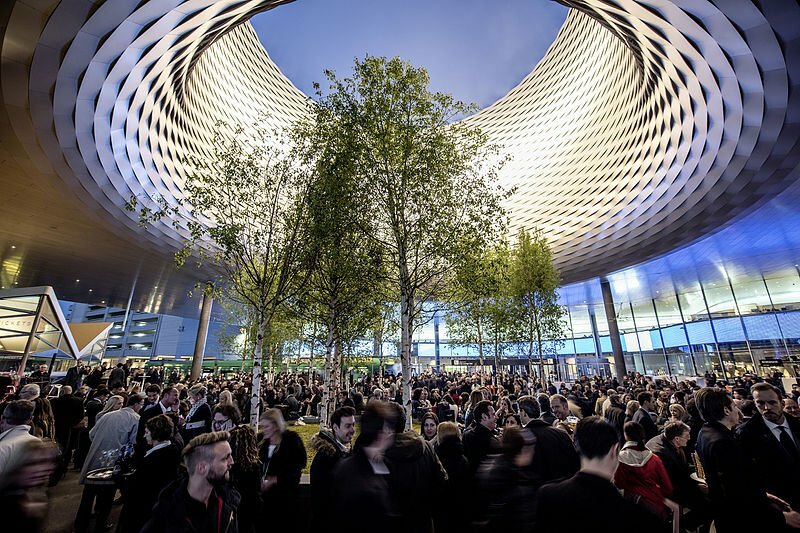 Baselworld is universally recognised as the premier event and trendsetting show for the global watch and jewellery industry. Working as Brand and Event Manager for Festina Group, from 2007 to 2011, we managed the company’s brand image, including building a new stand, VIP customer service, and staff hiring for the annual fair – Baselworld, Switzerland. 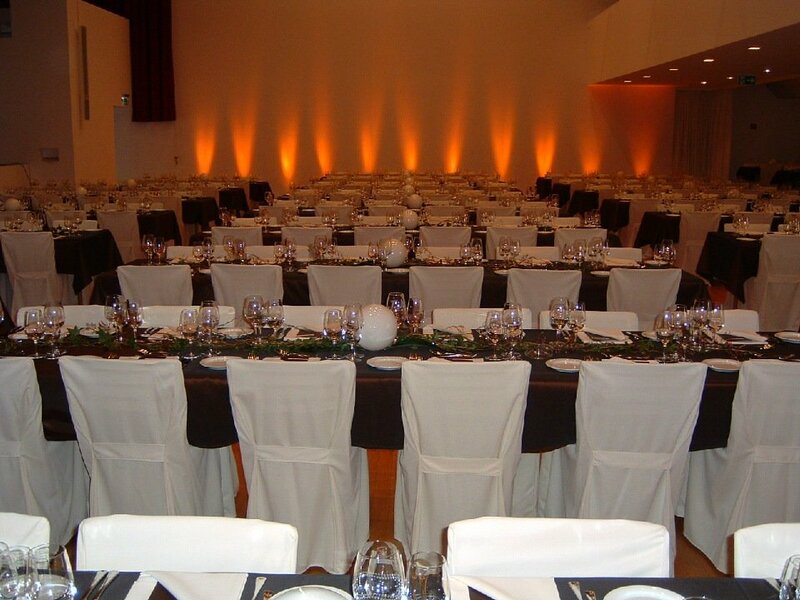 We were also responsible for the annual Gala Dinner for 500 to 1000 attendees, from initial curation to implementation.